What are the benefits of pranayama, asana, and dhyana (meditation)? 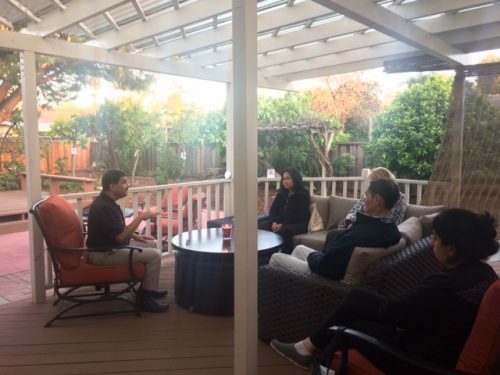 Our clinic director, Dr. Shanbhag, led a workshop yesterday evening focusing on these topics in our outdoor teaching classroom. Thank you to everyone who attended!